yay! congrats! 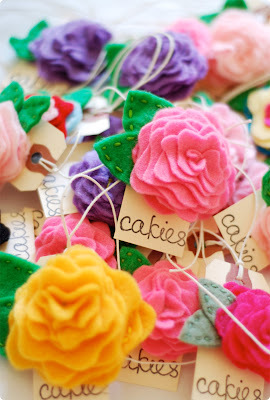 those cakies hair clips are gorgeous! thank you erika for sharing about cakies!! !